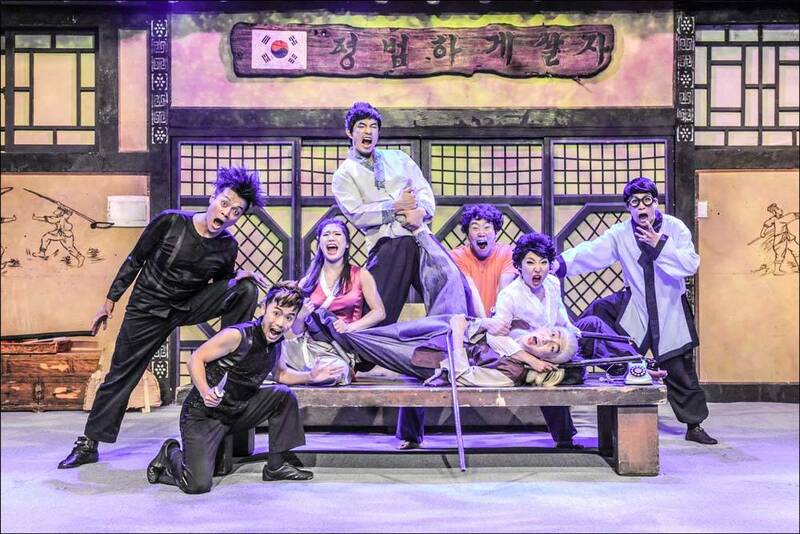 Enjoy a fun night out in Seoul with this dance show. 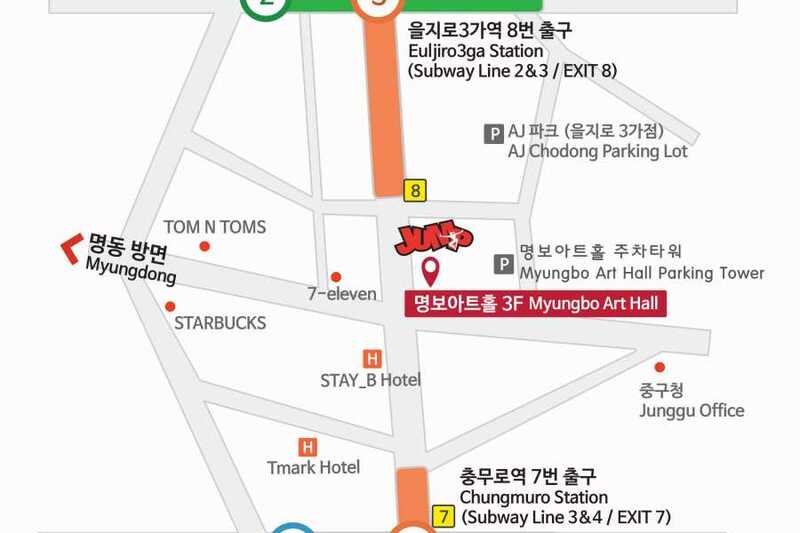 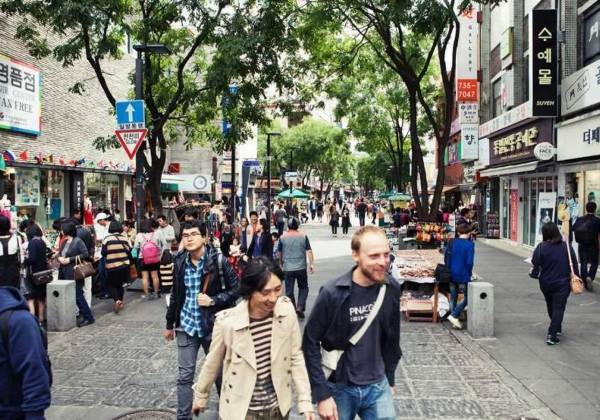 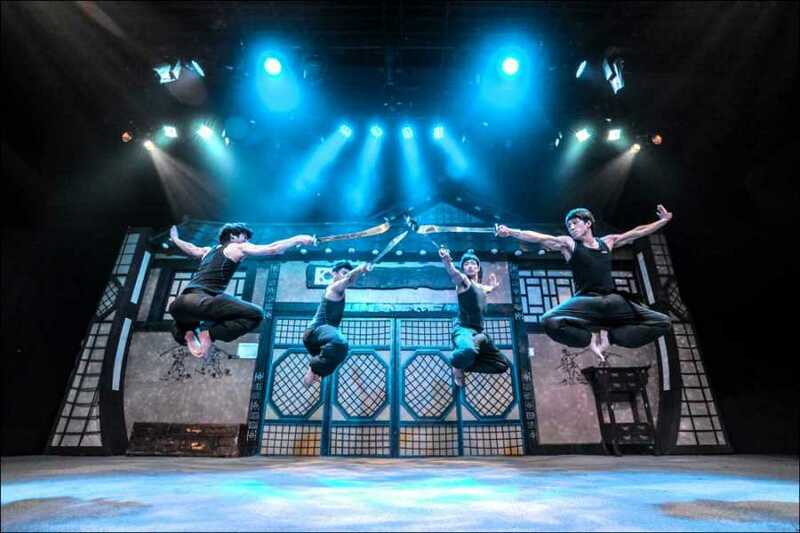 Visit the traditional street of Insadong, followed by a performance of internationally acclaimed 'Jump,' featuring an electrifying mix of Korean martial arts, acrobatics and comedy. 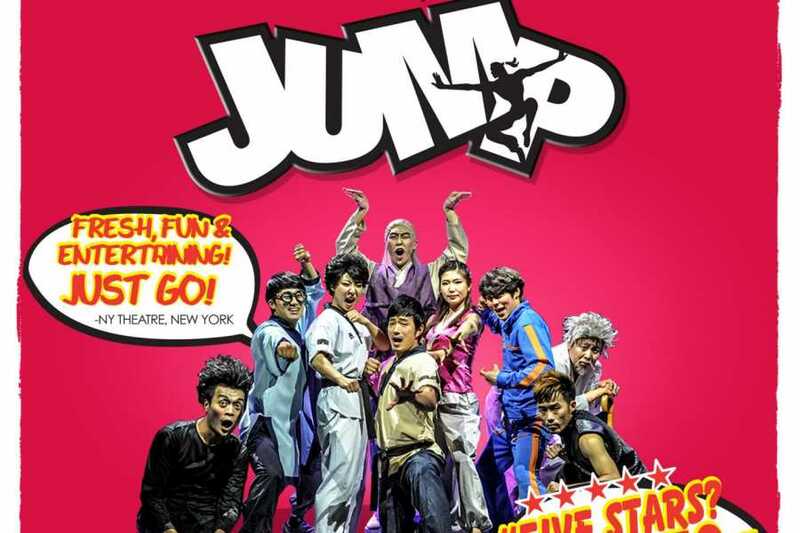 Witness the comedic theatrical performance, Jump! 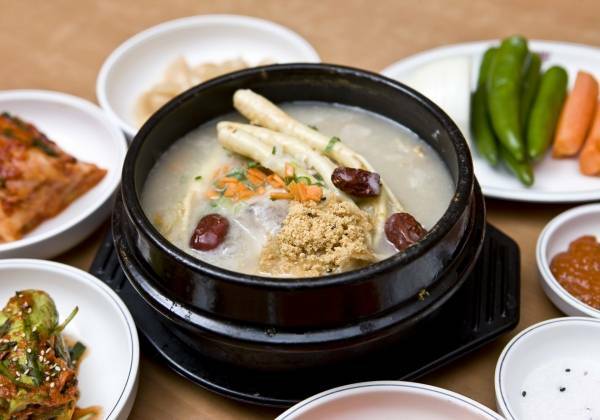 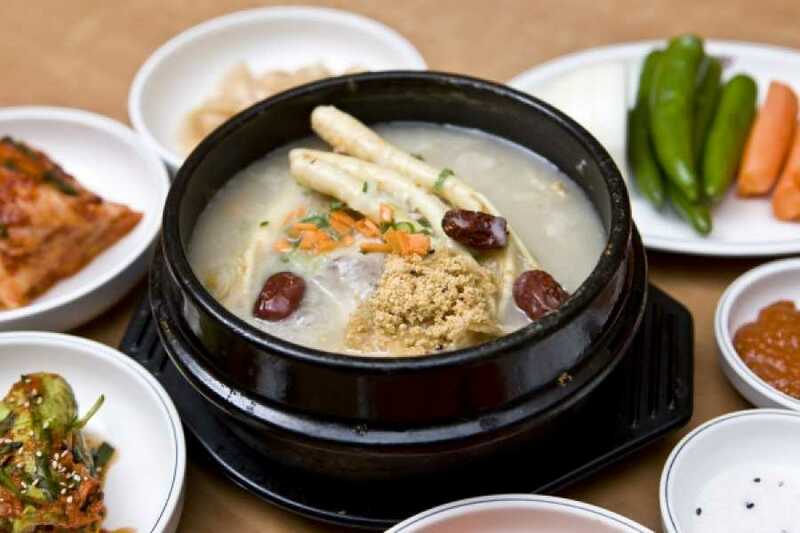 Since July 2003, it has been very popular among the locals and has garnered international success. In 2005 and 2006 it took the Edinburgh Fringe Festival by storm, and then went on to tour around the world, ending up on West End in London and off-Broadway in New York, proving that this musical comedy has universal appeal. 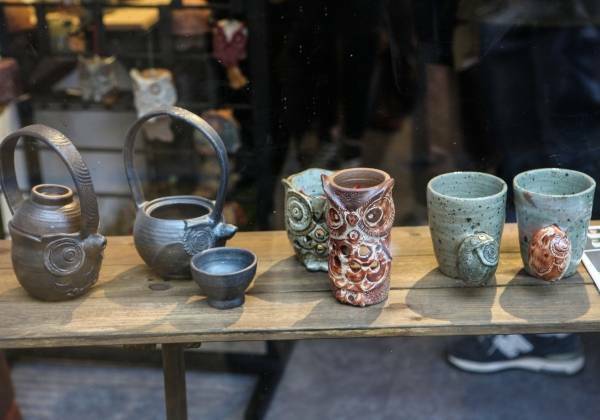 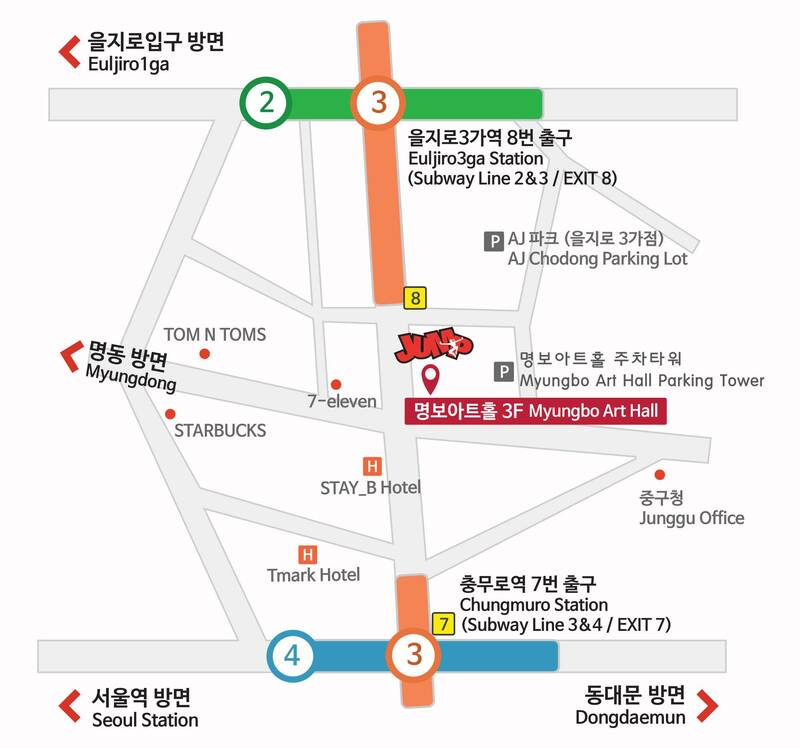 After the show, explore Insa-dong street, a notable place located in the heart of the city, where antique and traditional goods are on display. 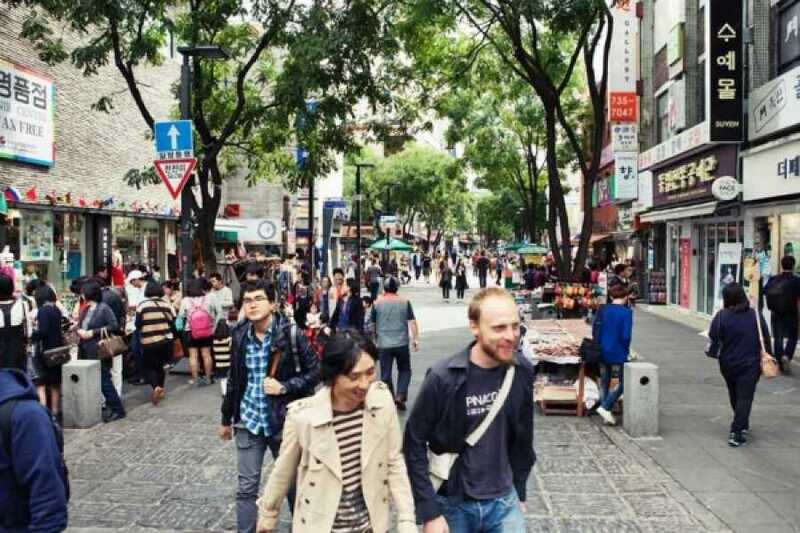 Within the alleys of this street are galleries, traditional restaurants, tea houses and cafes. 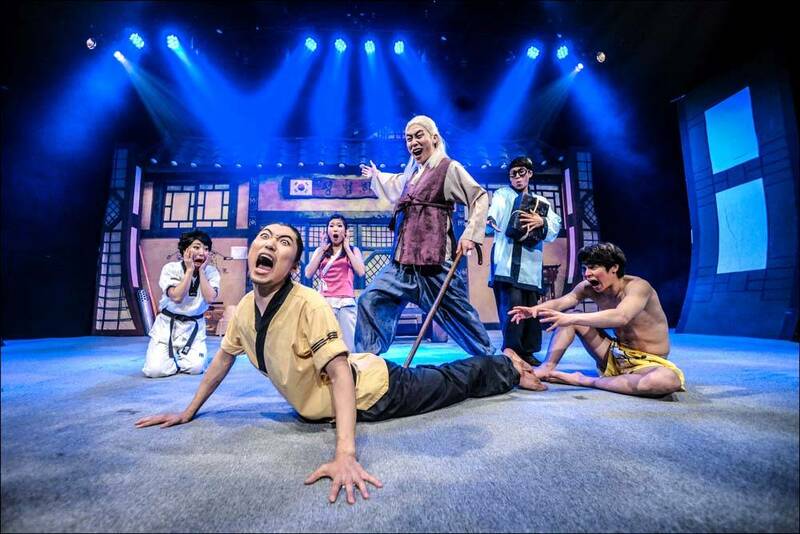 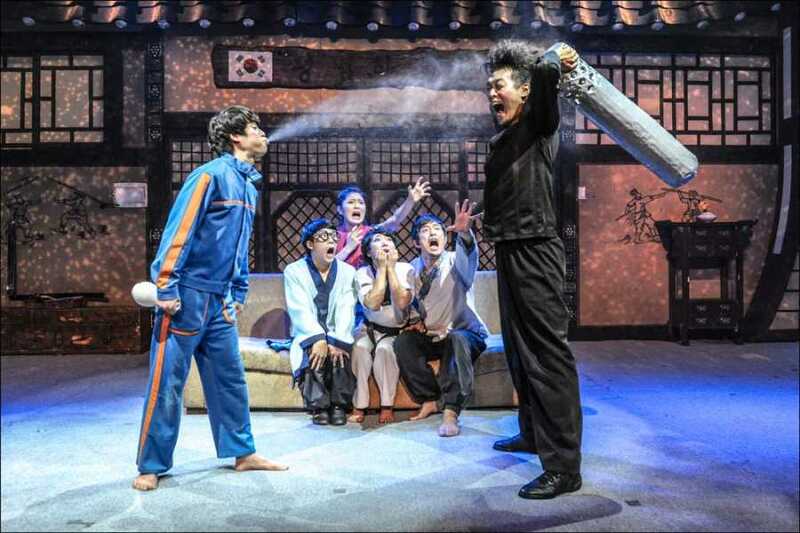 This innovative musical comedy features traditional Asian martial arts including Korea's taekwondo and Taekkyeon.